BRICKS 4 KIDZ® School Holiday Activities are a UNIQUE and FUN way for kids to spend their school holidays! Kids love to learn, build and play with our specially designed models using LEGO® Bricks and Robotics. Using thier imagination and creativity kids will explore the world of Engineering, Robotics, Coding and Movie-Making. Find A Holiday Workshop Near You! 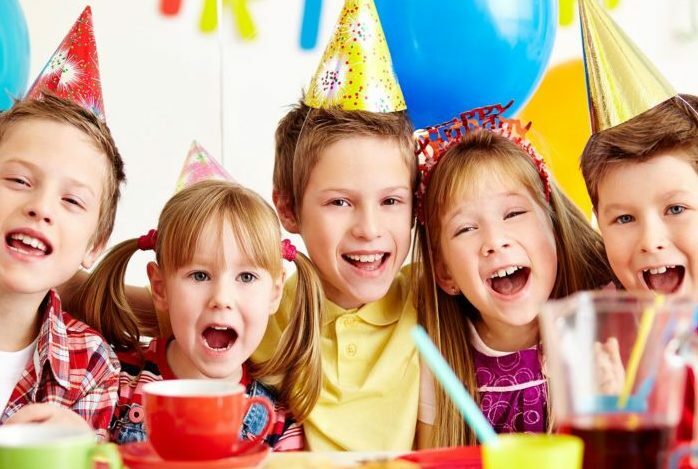 Celebrate your child’s birthday and build memories with a unique Bricks 4 Kidz® party experience! The timeless fun of LEGO® Bricks is sure to be a crowd pleaser for boys and girls from pre-school to pre-teen. View our Birthday Party Options! 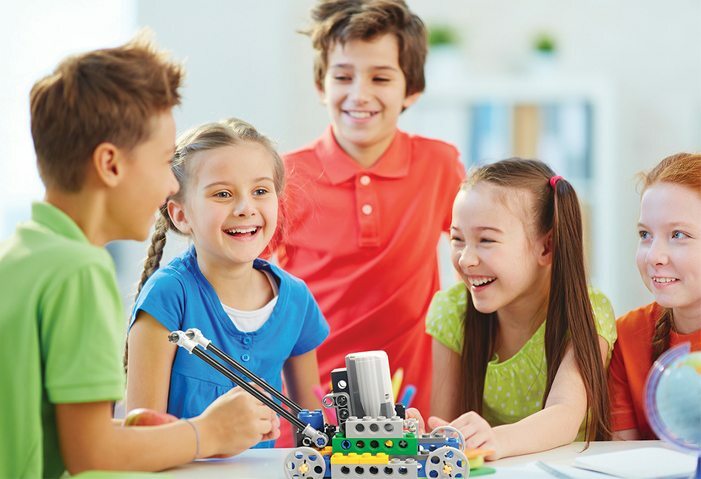 Bricks 4 Kidz® after-school classes build on the universal popularity of LEGO® Bricks and Robotics to deliver high quality, educational play introducing fundamental Science, Technology, Engineering and Maths (STEM) concepts. Every class is a fun, engaging and enriching experience for your child, where We Learn, We Build, We Play! Find An After-School Program Near You! 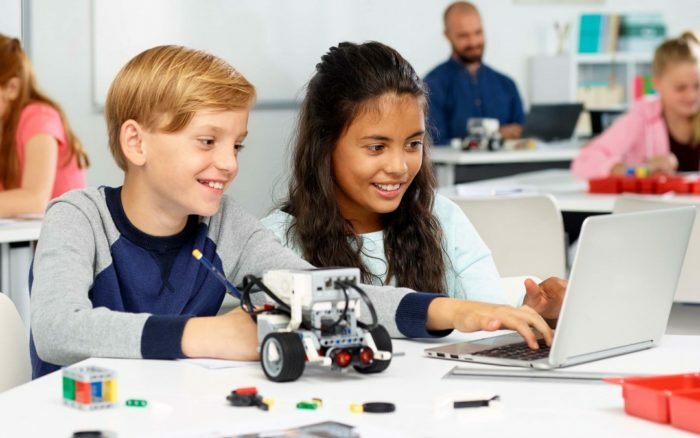 Robotics and Coding with LEGO® Bricks! 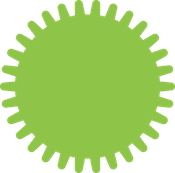 View our Robotics and Coding Programs! 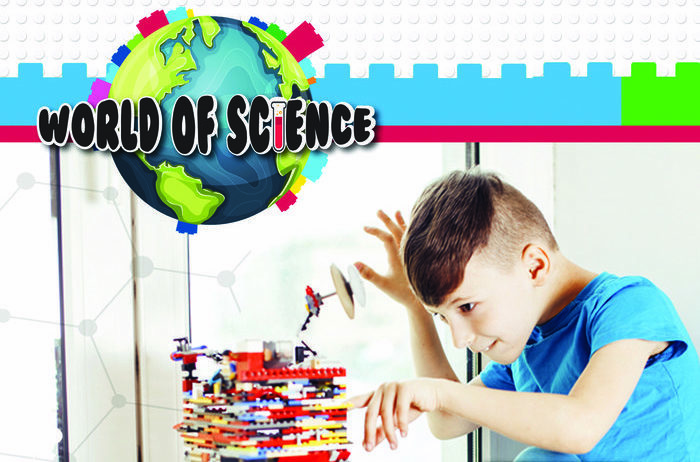 A Bricks 4 Kidz® incursion uses LEGO® Bricks and Robotics that students love, to deliver hands-on lessons aligned with the Victorian Science and Digital Technoligy Curriculum. The Bricks 4 Kidz® approach to learning is imaginative, multi-sensory, engaging and fun, creating a dynamic learning experience for your students! View our School Incursion Programs! 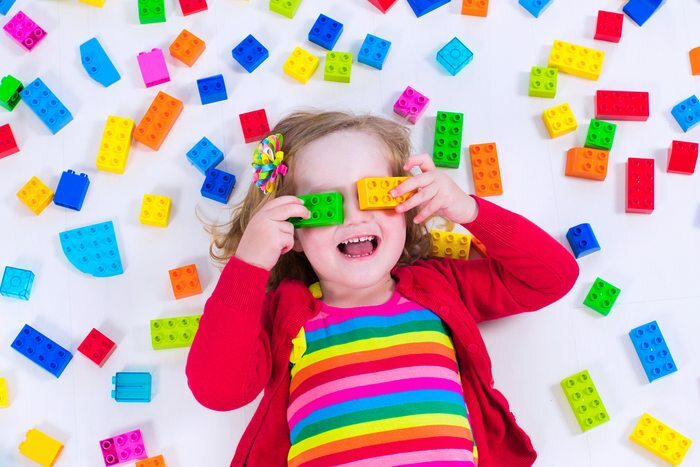 A Bricks 4 Kidz® pre school incursion uses the LEGO® Bricks that children love, to deliver a hands-on program reinforcing essential early learning skills while introducing childen to fundamental STEM (Science, Technology, Engineering and Mathematics) concepts. 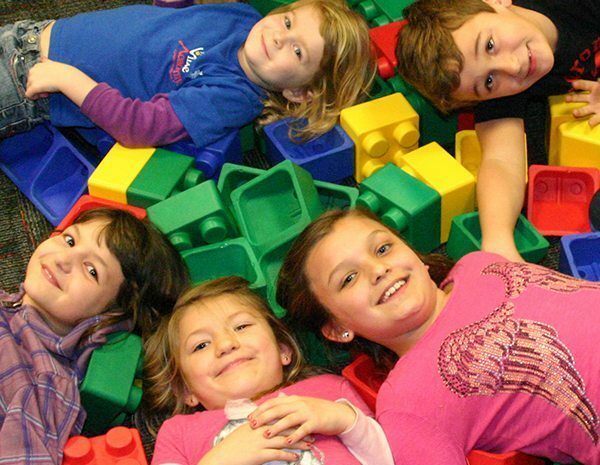 The Bricks 4 Kidz® approach to learning is imaginative, multi-sensory, engaging and fun creating a dynamic learning experience for your preschool kids! View our Pre School Incursion Programs! Bricks 4 Kidz® can bring a non-stop engaging, fun and enriching experience to your OSHC, Vacation Care Centre, Library or Special Event using the LEGO® Bricks and Robotics that children love! We have locations across Victoria – CLICK HERE to book an activity near you! The #1 Children’s Enrichment Program with over 750+ locations around the world! Welcome to BRICKS 4 KIDZ® Victoria! BRICKS 4 KIDZ® Educational Play programs provide an extraordinary atmosphere for students to build unique creations and have loads of fun using LEGO® Bricks and Robotics! Our mission is to become the preferred external provider of STEM education for students and the school systems. We are passionate about children’s education, the need for Australia to be a nation of inovative builders, and providing a consistently excellent experience for the kids, parents, schools and care providers who enjoy our business! Kids have a BLAST at our AWESOME workshops, incursions and parties. Check out these GREAT videos to see what we get up to in our School Holiday workshops and Afterschool Programs! 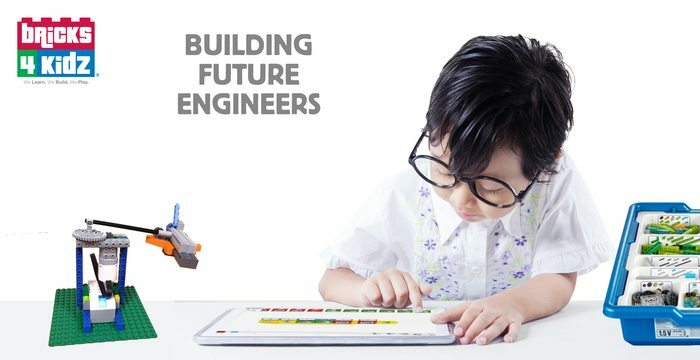 Our programs allow kids to embrace their creativity and build exciting LEGO® models from our unique project kits and educational proprietary model plans.